It is not a form of blindness but a deficiency in the way someone sees color. A person may have the problem in distinguishing certain colors, such as blue and yellow or red and green. It affects males more frequently than females. 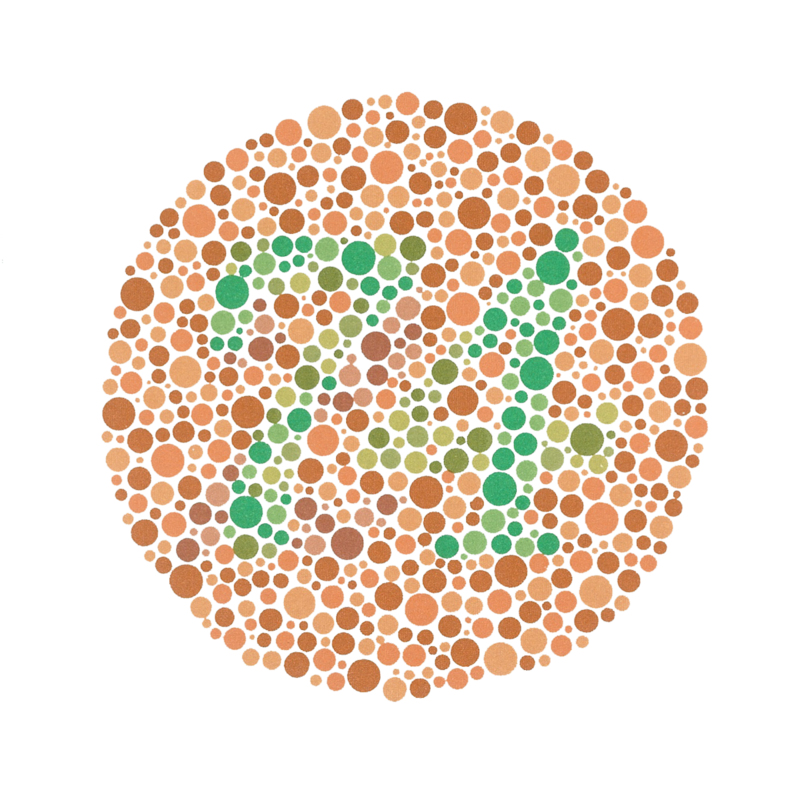 Red-green color deficiency is the most common form of color blindness. It occurs when light-sensitive cells in the retina fail to respond appropriately to variations in wavelengths of light that enable people to see an array of colors. There is no cure for color blindness in humans. According to studies, gene therapy has cured color blindness in monkeys. There are some coping strategies which may help you function better in a color-oriented world. Some use special lenses to enhance color perception, which are filters available in either contact lens or eyeglass lens form.